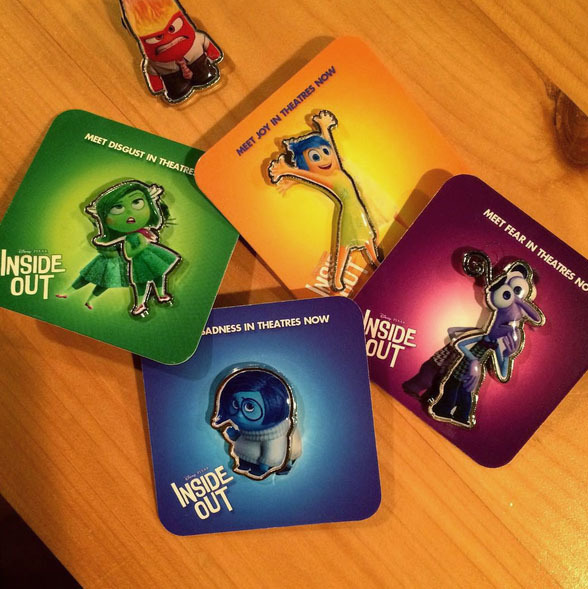 Today's blog post is a page update to my Inside Out AMC theater exclusive pins collection! Visit the original post HERE for more details. A huge thanks and shout-out to pixarpost.com! Be sure to check them out for the latest Pixar news.